Reagan Outdoor's Austin Art Boards 2018 Contest is here! 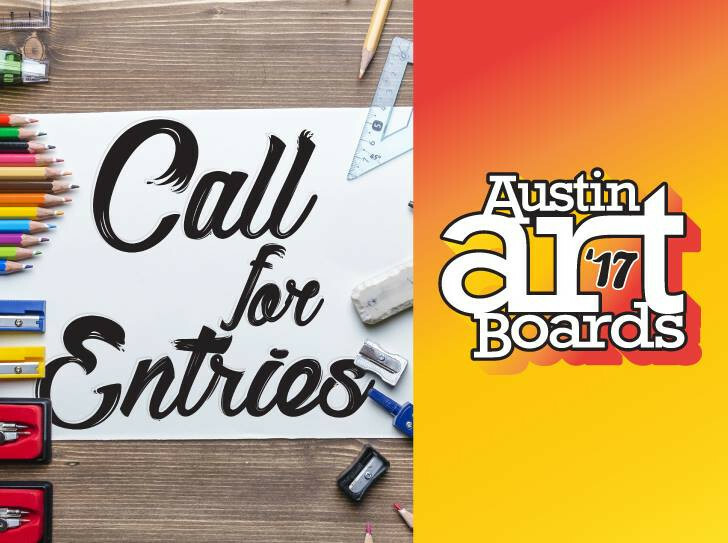 Reagan Outdoor is now accepting entries for their 2018 Austin Art Boards contest. The announced winners will have their art on display for all of Austin to see. Due to a steady incline of demand, we will be raising our prices for scanning services as of June 1st. 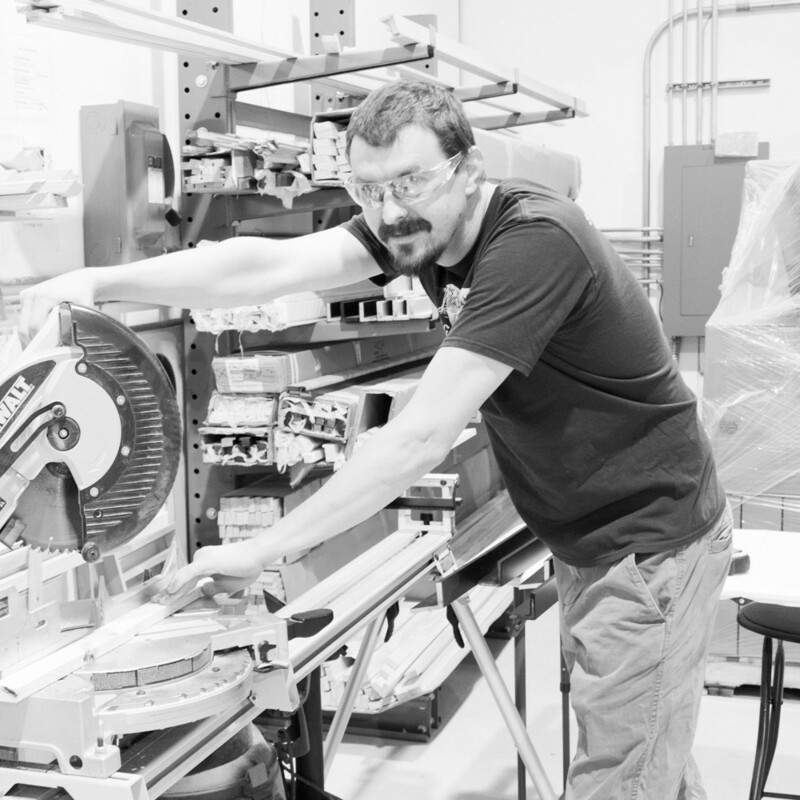 This will allow us to dedicate more resources to our scanning department for necessary upgrades like, more technicians and equipment updates that will help speed up the process. That way you can order your prints even sooner. 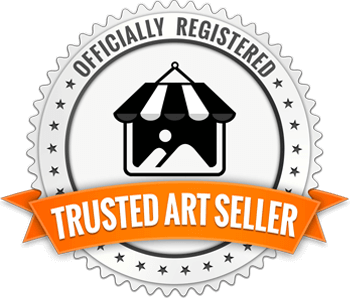 Skyline Art Prints location will be accepting artwork submissions on behalf of the Austin Art Boards 2017 contest. Face-mounted acrylic has an amazing vibrancy and look. Similar to metal, but more robust. Photographic quality prints face mounted to acrylic have a vibrant color, clarity and depth. Light passes through the acrylic in a unique way that illuminates your image for a modern and sleek aesthetic. 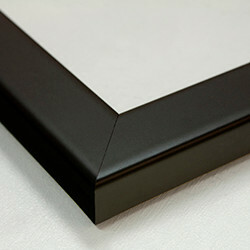 The mounted print is fixed to black pvc for added support, and has a wooden backing with ready to hang wire. 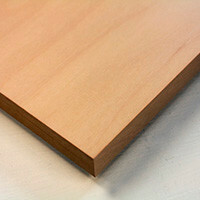 We are sad to announce that we will be discontinuing the production of wood prints. Please consider our metal prints for a beautiful alternative! CLICK HERE to learn more about metal prints. 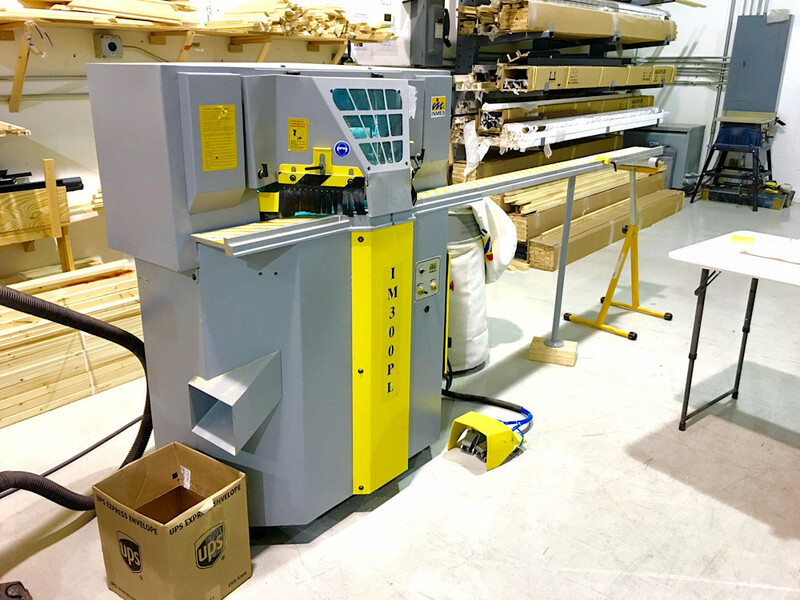 We just recently got our brand new Inmes Double Miter Saw up and running- we love it! 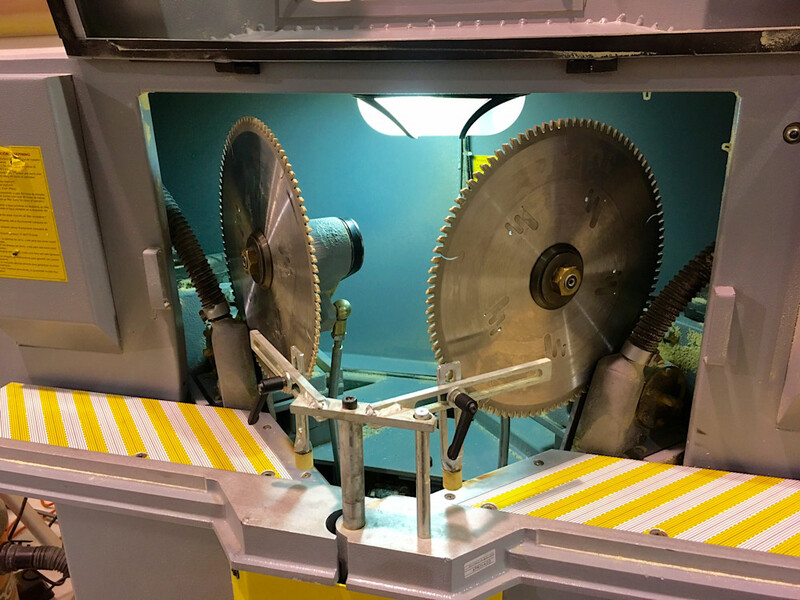 The saw cuts at perfect 45 degree angles with a double blade making our custom frames and canvas stretchers even more precise. Our new tool came just in time for the holidays. 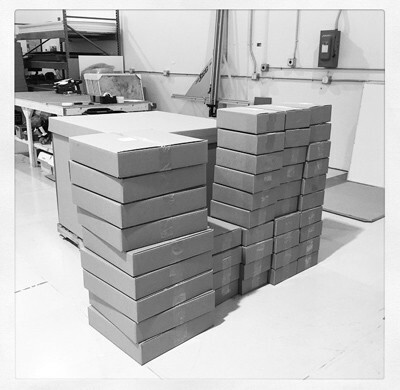 Now we can fulfill all of our holiday orders quickly and efficiently as we listen to the beautiful hum of our new blades. 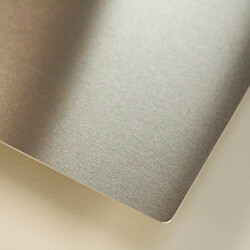 Dye-Sublimation is a heat transfer process that enables Skyline to print onto metal, wood, textiles, and ceramic tiles. This clear metal piece comes ready to hang with a beautiful glow! Click here to dye-sub your art on metal today! 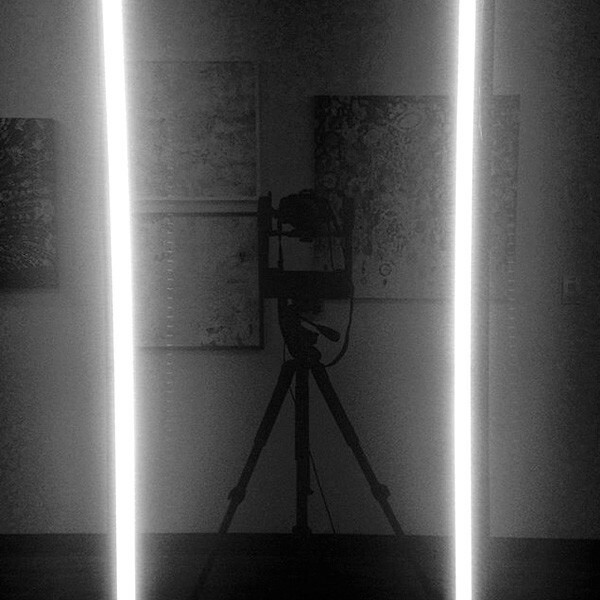 Recently, Skyline Printing purchased and installed new polarized LED lights to improve our scanning process. They have heightened our focus and ability to capture the smallest details in each piece. With the use of polarized LED technology, we are able to capture the illusion of texture and metallics. 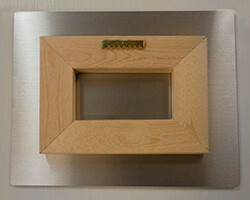 We can also shoot framed work through glass. Have You Been In The Studio Recently? 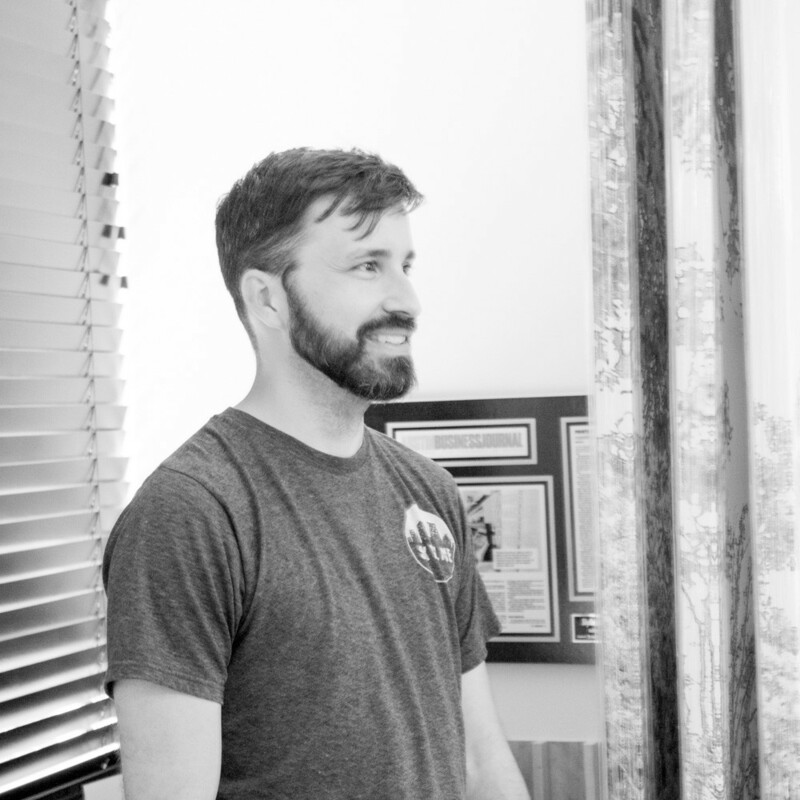 When scanning original works at Skyline, the artist will receive a disk with a high resolution TIFF (Adobe RGB (1998)) file as well as a low resolution web-ready JPEG(sRGB). 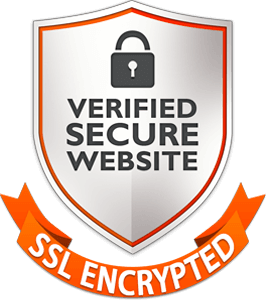 Web and hard drive transfers are available upon request. Scanning specialists create the digital files, then move on to an extensive proofing and color matching process. We are matching our CMKY archival Epson inks to the artist mediums. We will contact the artist(s) to come proof and approve the files before releasing/printing/publishing the files. The artist will also receive a cropped original size proof and reduced sized print on our enhance matte paper to approve color matching and observe how the prints will appear. This process averages at 2-3 business days. Skyline scans artwork using a Canon DSLR camera and Gigapan Software to capture a series of photographs of each piece, manually refocusing each row. This allows us to achieve the high resolution, while keeping the image details crisp and clear. With our polarized LED technology, we are able to capture the illusion of texture and metallics. We can also shoot through framed work. The photographs are then taken into image stitching software, sized, and edited. We will never crop or skew an image without permission of the artist. Once an artist has scanned with Skyline, we will create a master file with exclusive access to the artist. 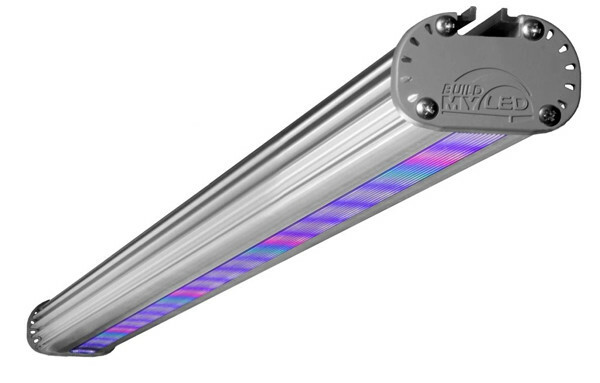 Come in today and check out our new polarized LED technology! Skyline Art Printing provides the highest quality and service for customer satisfaction. 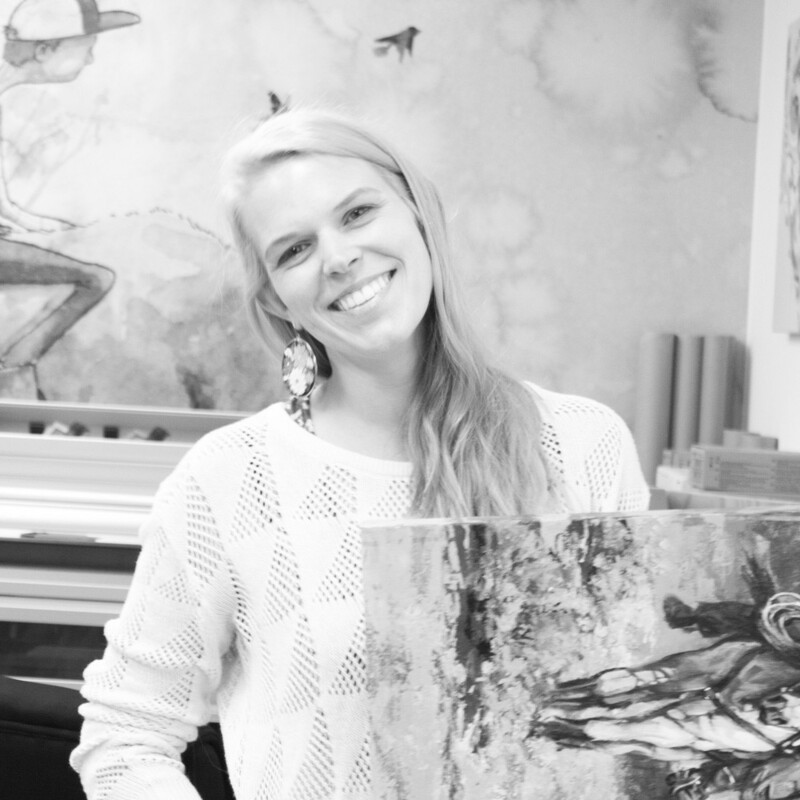 Hurry and Submit to Austin Art Boards 2015! The final date to enter you art for Austin Art Boards 2015 is August 14th. 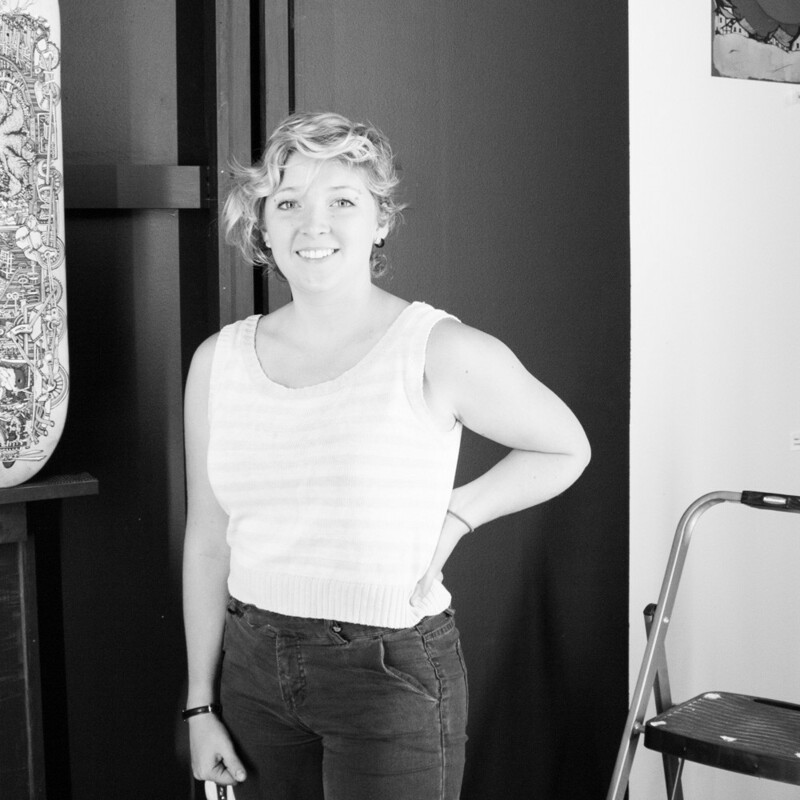 Austin Art Boards is a competition for local artists to display their work on Austin billboards around town. 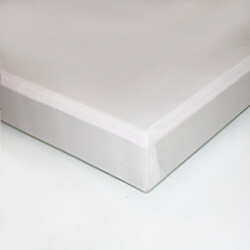 Skyline Printing is offering a 15% discount on printing for all your Art Board entries. Here at Skyline, we can print on a variety of substrates and help matte your work. 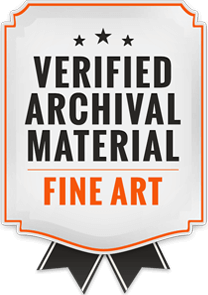 We offer high quality scans of original works for all two dimensional mediums. Be sure to use the coupon code ArtBoard2015 at check out to redeem the discount. In-Store pick up or shipping options are available. Upload your file(s) to www.skylineartprints.com/upload-a-photo, we ask that you send us files that are minimally sized to 6x24 @ 200 dpi, maximum dpi of 300. Files should be saved as a JPG file. If you are unable to format a 6x24 @200 dpi or simply need help, bring in your files and we can help format and size for a fee of $10. 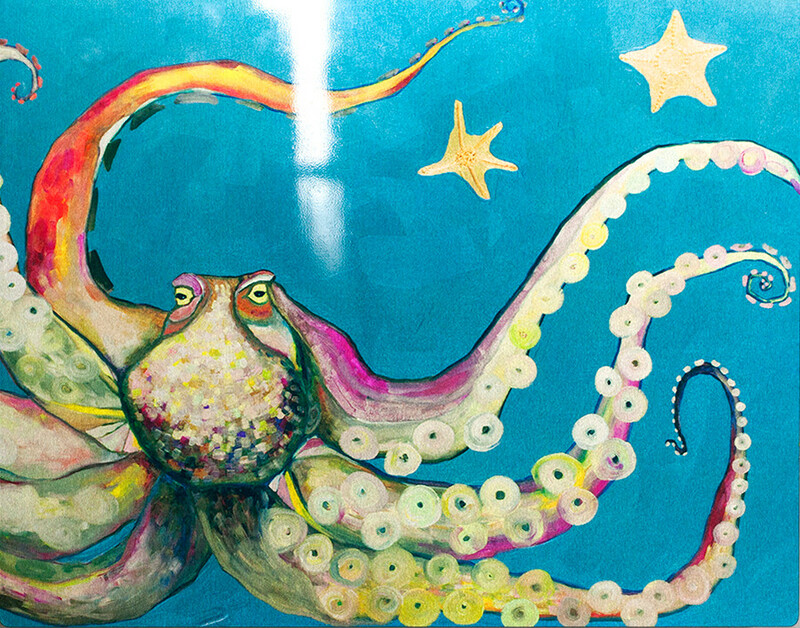 Friday, August 14, 2015 is the last day to submit you print to Jerry's Artarama! Visit Austin Art Boards for more information on the competition! Shipping is easy and affordable! All Skyline Art Prints orders shipping within the United States are $9.95! We ship through USPS or UPS, expedited shipping options are available on request for additional costs. We customize each order to satisfy our customers and strive to complete all online orders within 5 business days in shop. Shipping dates range from 1-7 business days, depending on distance. Check your email, social media, and our blogs for deals on shipping! Being artists, we strive for the highest of quality, accurate color, and an all around solid product. Skyline is committed to educating the public about new & upcoming artists, and helping artists make a living with what they do best. Check out our sites for some of our personal works! 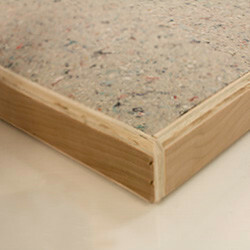 Take a look into the production of Skyline's Acoustic Panels! Now Printing on Metal, Wood, and Acoustic Panels! Skyline Prints on New Products! Metal, Wood, and Acoustic Panels. 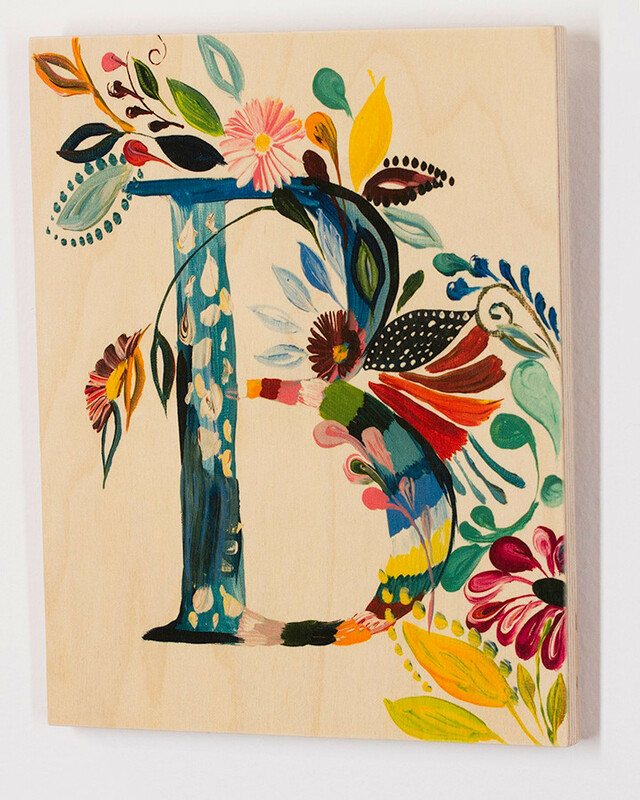 "B" in Starla Halfmann's alphabet series on wood. Wood - Baltic Birch. Beautiful wood grain face. Clear Metal has a nice luster. 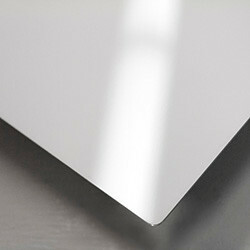 White Metal has a high gloss acryclic finish. Metallic reflective quality. Shines like wet water. Whites will read as silver. Whites will be a vibrant white. 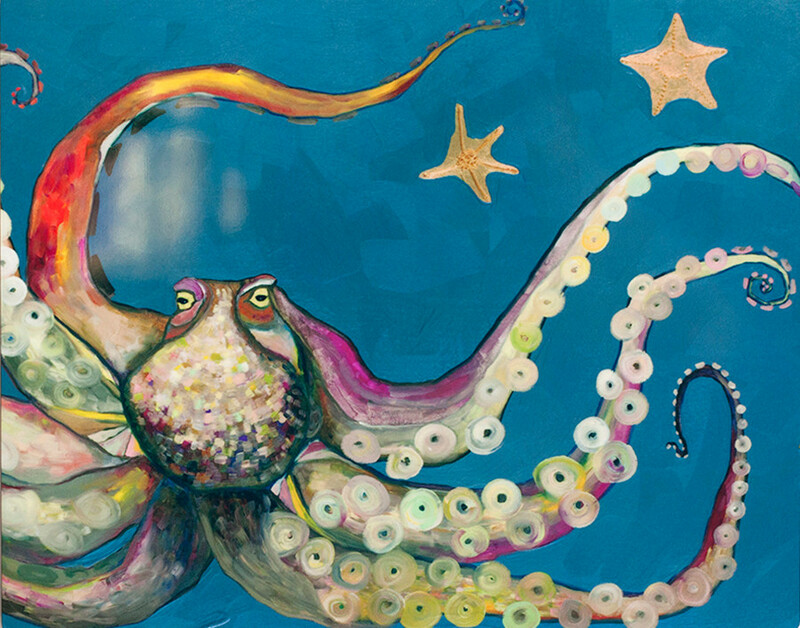 "Octopus" by Eli Halpin on white metal. All metal and wood prints come ready to hang! Acoustic Panels are the best way to eliminate echo and reverb while reducing overall ambient noise. Please read for exciting new products and pricing updates! Introducing Prints on Metal and Wood. ChromaLuxe is the leading brand of print media providing ultimate image clarity and vibrancy. Through dye-sublimation, images are infused into specially coated surfaces to provide the most durable, longest lasting print medium. Our photo panels have an extremely durable scratch resistant surface that is waterproof and can be cleaned easily with a damp cloth. We are excited to announce the launch of Natural Wood Prints! Artist love our natural wood prints because their vibrancy and durability combine to provide the best image on wood in the market. These wood prints are comprised of a maple veneer with a low gloss coating and have pre-drilled keyholes on the back so that they are ready to hang out of the box. 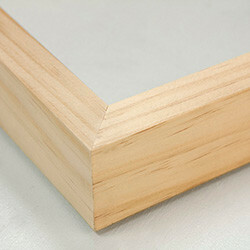 Most durable wood print - scratch and fade resistant! Dye sublimation is a digital print technology that allow the reproduction of full color images on a variety of surfaces. Dye sublimation on hard surface surfaces is possible because the surfaces have been coated using an innovative manufacturing processes that provide high-definition, durable photo panels that preserve images for generations. 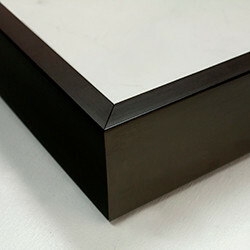 Instead of printing images directly on a surface, which may scratch easily, the image is infused into the coating to provide permanent protection and durability. We officially moved into our new location in SE Austin, TX, and now we have a new site too! We have been searching for an easier way for you to upload, choose sizing and print options, and pay for your order all online! 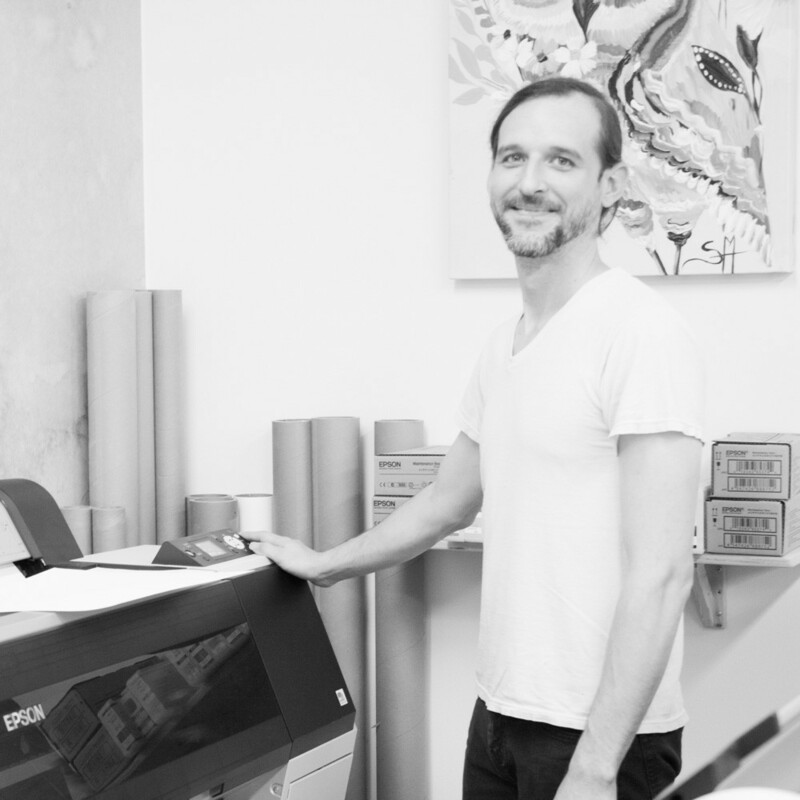 The entire process will help reduce errors, and get your prints to you even quicker. We're very exctied about it all, and appreciate any feedback. Let us know how we're doing by email, facebook, or yelp.